This shot from HAWAII FIVE-0! 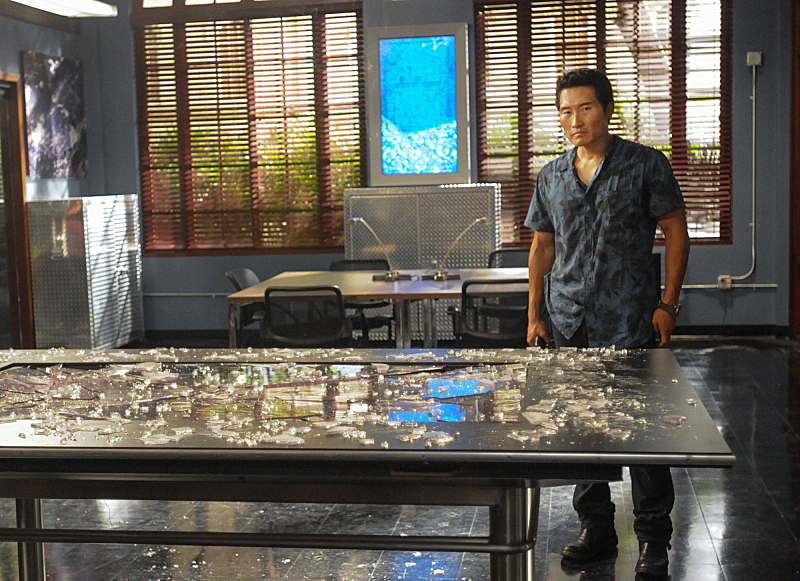 "Aloha ke kahi I ke kahi" -- Gunman storm Five-0 headquarters and Chin (Daniel Dae Kim) is trapped inside, on the fourth season premiere of HAWAII FIVE-0, in its new day and time, Friday, Sept. 27 (9:00-10:00 PM, ET/PT) on the CBS Television Network. Photo: Norman Shapiro/CBS ÃÂ©2013 CBS Broadcasting, Inc. All Rights Reserved. 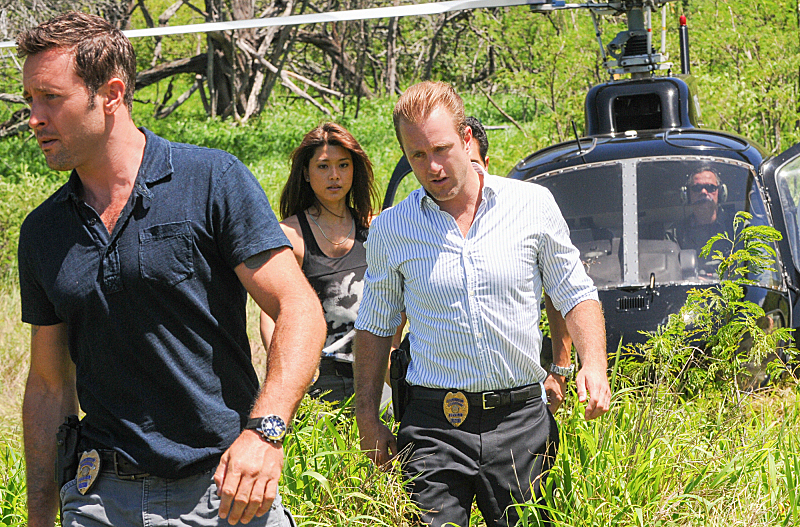 HAWAII FIVE-0’s new season kicks off tonight at 9 PM on CBS.